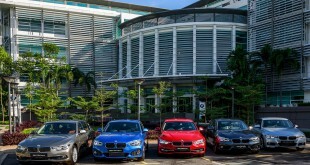 BMW Group Malaysia today introduced The Ultimate Protection Insurance Program, a new holistic insurance offering from BMW Credit Malaysia which offers additional coverage for not only selected BMW vehicles, but for its owners and drivers as well. 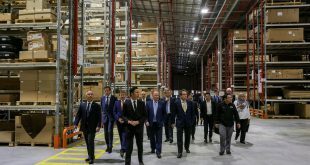 Han added that the new insurance offering not only protects the vehicle but also the owner and driver, making the program very unique and a strong differentiator in the industry. 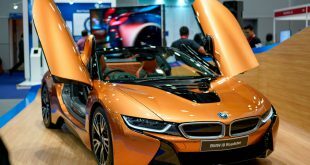 “We at BMW Group Malaysia are committed to providing our customers with the very best-in-class ownership experience for their BMW vehicles. We demonstrated this when we introduced our industry leading 5 Years Free Service and Warranty Program, Tyre Warranty Program and now, a superior insurance program to further drive our commitment to prioritizing the safety of our drivers and passengers to delivering Sheer Driving Pleasure.” said Han. 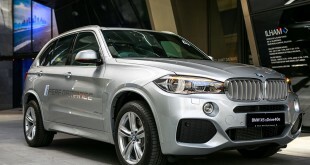 Applicable for vehicles financed by BMW Credit Malaysia, the Ultimate Protection Insurance Programme covers Key Care protection of up to RM1,000, Flood Coverage protection of up to RM30,000, Rim protection for up to RM1,000 and Gap Insurance Protection for up to RM 10,000. Additionally, for the vehicle owner, the insurance program offers coverage and protection in Accidental Death Cases for up to RM100,000, Total Permanent Disability Relief for up RM100,000, Personal Effects Coverage due to Vehicle Break-in protection for up to RM3,000, Special Relief for up to RM 10,000 and for a maximum of six months, monthly instalments of up to RM 2,500 per month for their Hire Purchase Loan Repayment. 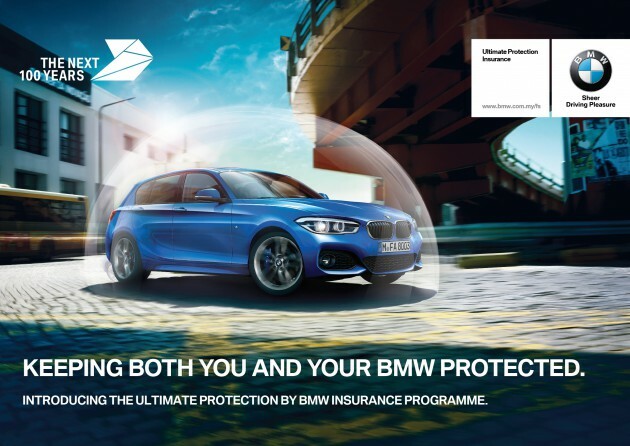 The Ultimate Protection Insurance Programme is available for all new BMW vehicles which were recently granted customised Energy Efficient Vehicle (EEV) Status Incentives – the BMW 118i Sport, BMW 120i M Sport, BMW 318i Luxury, BMW 320i Sport, BMW 330i M Sport, BMW 320d Gran Turismo, BMW 328i Gran Turismo, BMW 520d M Sport, BMW 520i M Sport, BMW 528i M Sport, BMW X3 xDrive20i, and BMW X3 xDrive20d. 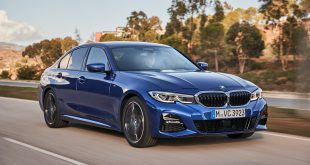 Additional BMW vehicles that are covered by the Ultimate Protection Insurance Programme includes the BMW 218i Active Tourer, BMW 320i M Sport, BMW 320d M Sport, BMW 730Li, the BMW 740Li, BMW X1 xDrive20i, and BMW X5 xDrive35i.